Drama Republic has won the auction for TV rights to The Confessions of Frannie Langton by Sara Collins with the author adapting her debut novel for the small screen. Drama Republic acquired rights from Jonathan Sissons at Peters Fraser & Dunlop (PFD). The book was pre-empted by Viking the evening before a nine-way auction was scheduled, as revealed in September 2017. It was published on 4th April while HarperCollins acquired US rights for May publication, and has sold to 10 territories altogether. 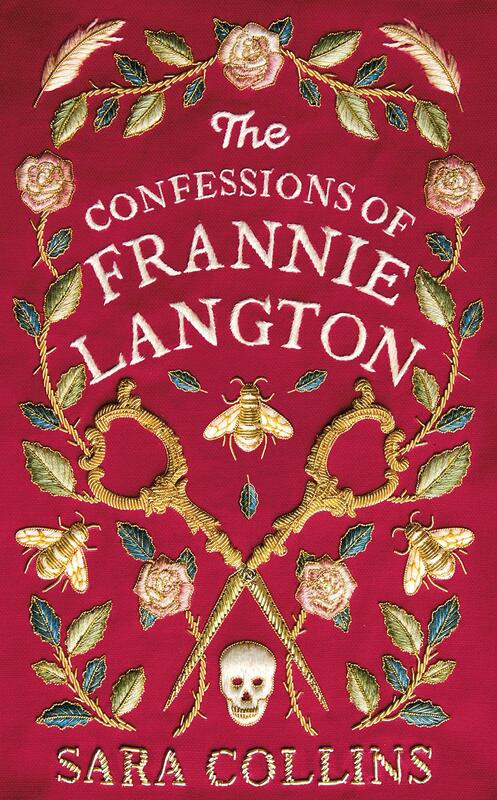 The Confessions of Frannie Langton “explores the beautiful and haunting tale about one woman’s fight to tell her story,” PFD said. The book is set in early 19th-century London with the plot following Frannie, a slave-turned-servant who travels with her owner from a Jamaican plantation to 1800s London, where she finds herself accused of the brutal murder of her master and mistress. Collins, who is of Jamaican descent, was a lawyer for 17 years before becoming a writer. She has signed on to adapt her novel into an international mini-series, PFD said, although it is not known if there are broadcasters attached. Drama Republic is an independent production company whose credits include the “Doctor Foster” and “Mad Fat Diary” as well as an adaptation of David Nicholls’ bestselling novel Us (Hodder) for the BBC.